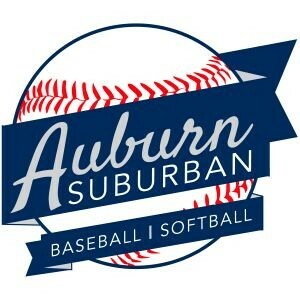 Updated Saturday May 12, 2018 by Auburn Suburban Baseball & Softball. Come join the Next Pitch Staff and members of the Edward Little HS Baseball and Softball teams in developing your offensive game for baseball and softball. Players in grades 2-8 are welcome to attend. Players will practice skills to improve their swing and offensive game. The first hitting clinic will be this Sunday, 4/8, at 1o1am at Ingersoll Turf Facility. Contact Coach Jordan for more information at coachdj40@gmail.org. Thank you!